You’ve moved house and your TV aerial signal is poor or maybe you need more TV signal sockets in different rooms though out the house. Southern Counties aerials in west Sussex are TV installation experts in digital Freeview, Skybox TV aerial systems. 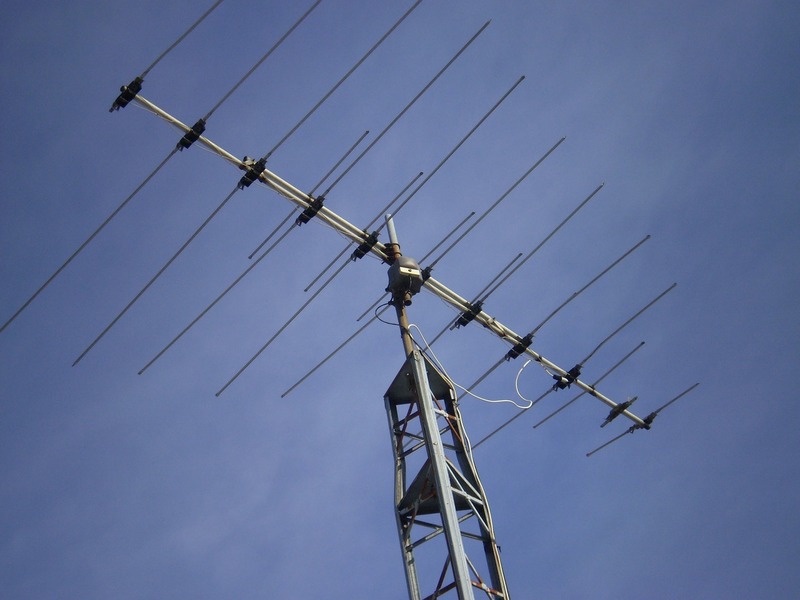 We also service and maintain existing aerials and provide a TV aerial repair service. Your TV aerial signal can be repaired and re-aligned according to your local TV mast direction. Sometimes the weather can move your TV aerial away from the original direction of the signal which creates a poor TV reception. Our TV engineers are specialists in TV signal repairs so we can quickly determine the best signal solution for you.